Prestige Real Estate Group goes way beyond the norm in creative deals for our buyer clients. We work with clients at all price points who are ready, willing and able to purchase high quality homes at amazing prices. 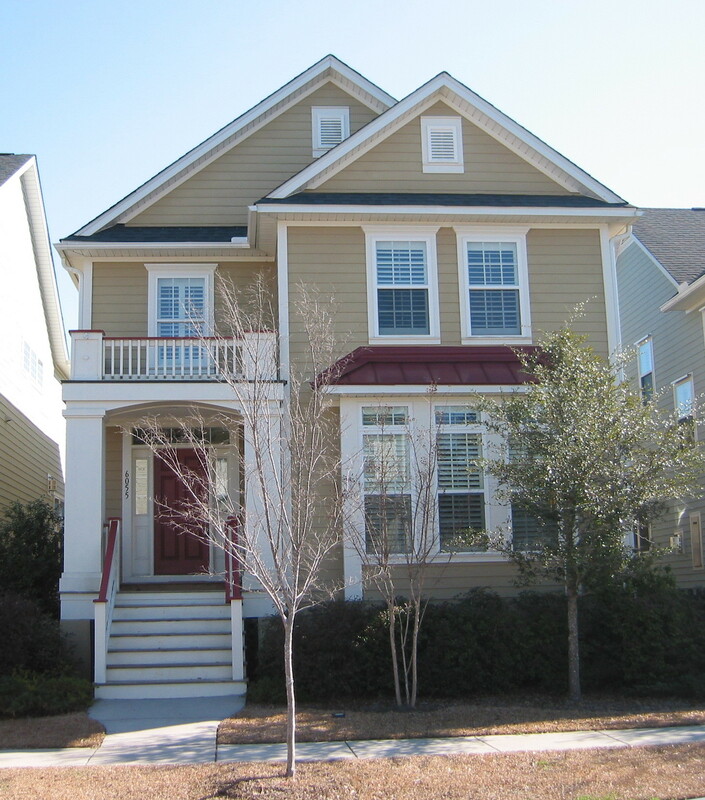 A recent example is 514 Park Crossing Street. This 6,152 sq. 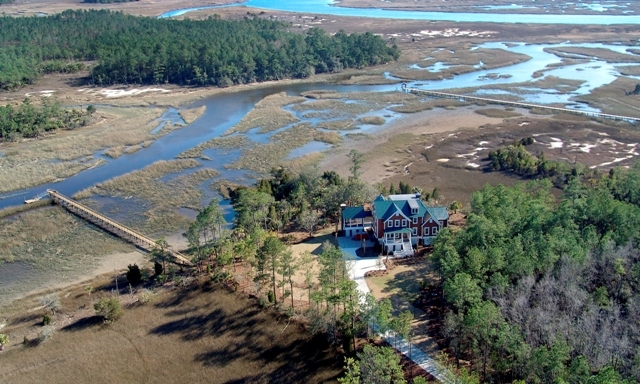 ft. home was built by one of the very best builders on Daniel island and originally listed at $3,170,000. Over time it was reduced to $2,295,000. With a lot of hard work and dedication by our team of inspectors, attorney and real estate agents, we were to represent our clients in buying the home for just $1,000,500. This works out to $165 per sq. ft. vs. the average at the time of $288 per sq. ft. for golf course homes on Daniel island. This is one of many outstanding deals done by our team at all price points. There are wonderful opportunities available for great deals on homes, condos or home sites at all price points. They are not always on the MLS. Networking among realtors, bankers, attorneys and foreclosure courts is more important than ever in our profession. 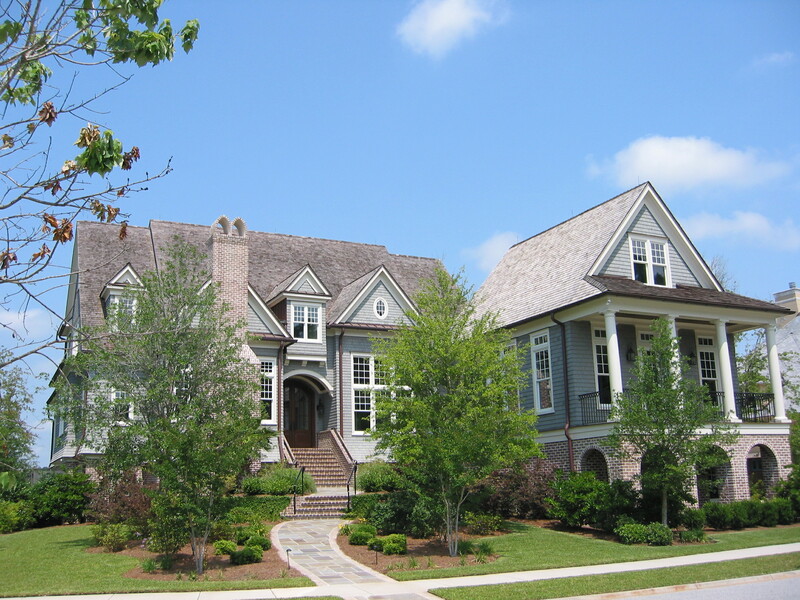 Our team knows the intimate details of most properties - especially on Daniel Island. Knowing the owners and the history of the home proves valuable to negotiations. Our agents are highly skilled negotiators who will allow you to relax with the knowledge your are extremely well represented. We have a tradition of doing great deals at all price points using non traditional approaches when beneficial to our clients. If you have questions, please give us a call at 843-259-9913 or contact us.